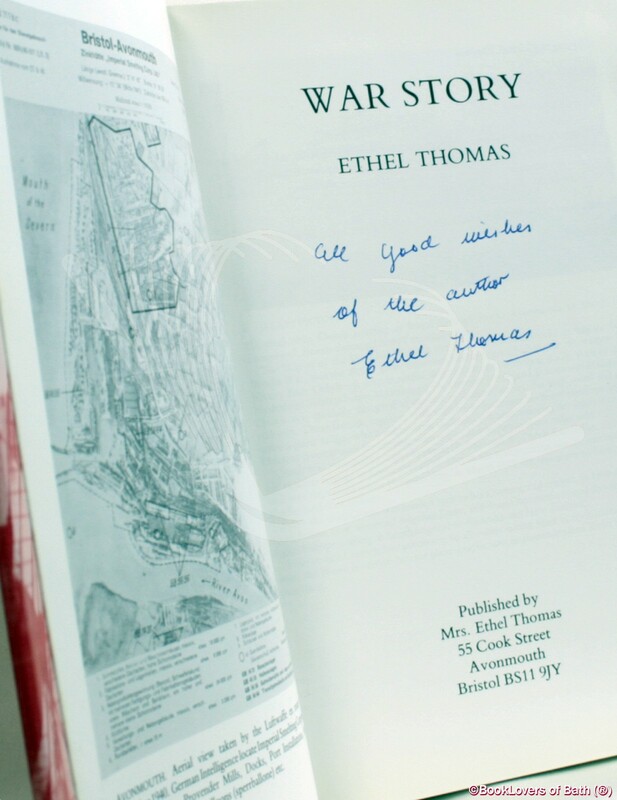 Bristol: Mrs. Ethel Thomas, 1989, Hardback in Dust Wrapper. Condition: Very Good — in Very Good Dust Wrapper. A little rubbing to the edges of the dust wrapper. Edges of the text block lightly spotted. Text complete, clean and tight. Size: 8¾" x 5¾". Red boards with Gilt titling to the Spine. 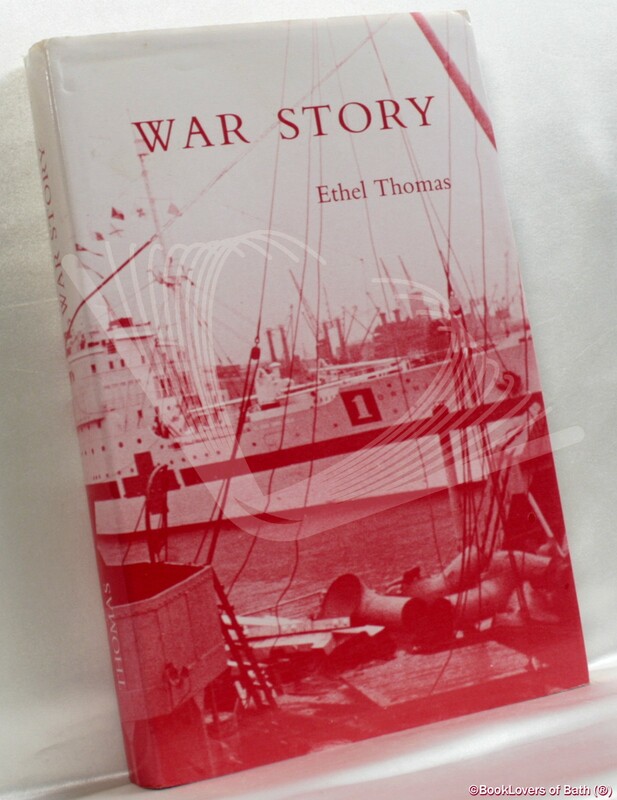 271 pages.